"Our aim is to open an honest and informed dialogue on fire safety issues through collaboration, research and innovation." Since the Grenfell disaster in 2017, conventional approaches to fire safety are being consistently questioned. It is important the fire safety industry rise to the challenges of the future and strategies are improved to prevent further tragedies. 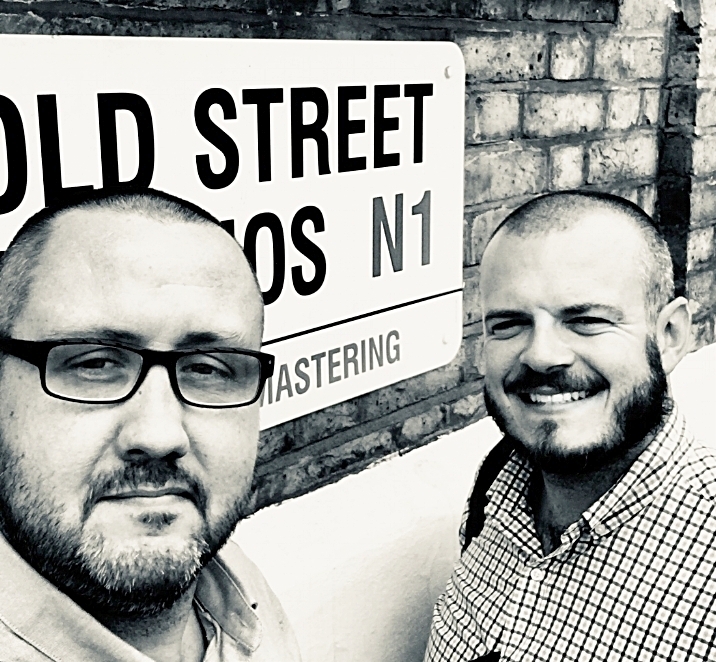 The Open Fire podcast aims to bring together the fire safety industry to include fire risk assessors, fire engineers and consultants. Providing an accessible and informative dialogue that can be comfortably understood by interested parties to include Responsible Persons across the Commercial and Residential sectors to encourage an enlightened, informed and entertaining understanding of current fire safety issues in the modern world. If you're looking for a specialist fire safety contractor, please click below to get peace of mind with our range of recommended providers who are able to offer our clients improved rates, professional services and the most appropriate solutions. 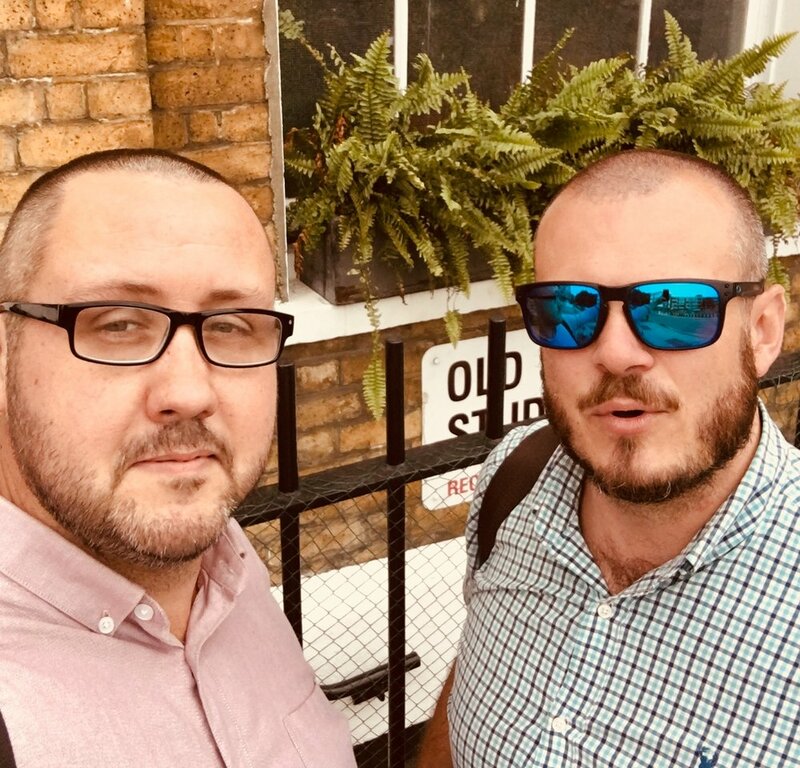 If you would like us to approach a specialist on your behalf, get in touch with Tom or Dave directly and we'll be happy to match the ideal professional to what you need. Please click on Tom's head above if you'd like to know more about us! If you're an industry specialist, a product innovator or just have some questions you need answered, join us live on our podcast! To come in as a guest or to contribute an article to our web site, touch the flames above touch the flames above you hero! If you haven't listened to the Open Fire podcast yet, then hang your head in shame! Rub the magic logo above to hear previous episodes! If you have a question for our podcast, please use the form below to contact us. Please be as detailed as possible. Include your specialism along with any specific requests. To help us best service your enquiry, we recommend that you first describe the issue you’re having before telling us what you want to achieve. You may also email or call us to make an appointment using the details on this website. To appear on the show, please email us your details. We’re always looking for new and exceptional talent to take our discussions to a new level!